Households across the North-west are connected to the sea by the rivers network, which lead to the coast. During times of excess rain, or through built up blockages, sewage may leak into the natural environment finding its way into these rivers and eventually, to the sea. That’s why, wherever you live in the North-west, there’s something you can do to help make a difference. Firstly, remember the simple rule only flush the 3 Ps: Pee, Poo and Paper. To avoid blockages and overflows, disposable products such as wet wipes, cotton buds and sanitary items should be disposed of in the bin, not down the toilet, even if it says ‘flushable’ on the packaging. 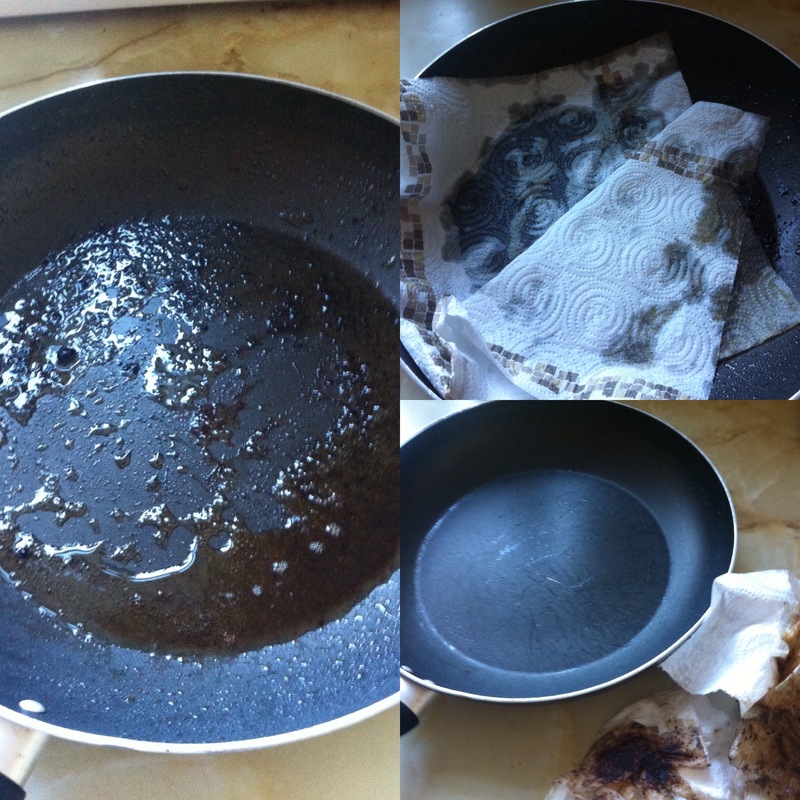 Secondly, don’t pour kitchen fats, oils and grease down the sink. Although washing detergents may give the impression that they break up the oil and grease, once these settle again sewer blockages can occur. Team these sticky fats with non-flush-able items likes wet wipes and cotton buds and ‘fat-bergs’ are created. If you’re a septic tank owner these two tips apply but for different reasons. Please visit our sister website, Call of Nature for more information and guidance on maintenance. Check out our top 5 ways of helping from home below. That our road drains often lead straight into our rivers and seas? This means anything else that gets poured down or washed in can affect our local water quality. So, don’t pour anything down them that you wouldn’t want to swim in!